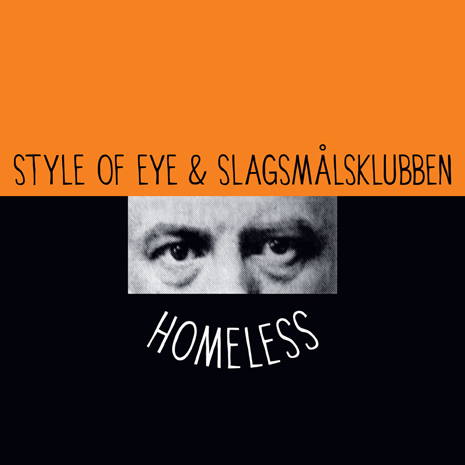 Style Of Eye is one of the most trustworthy names in dance music: each new release is on point and dependably BANGING in festival, nightclub and Top 40 settings alike. 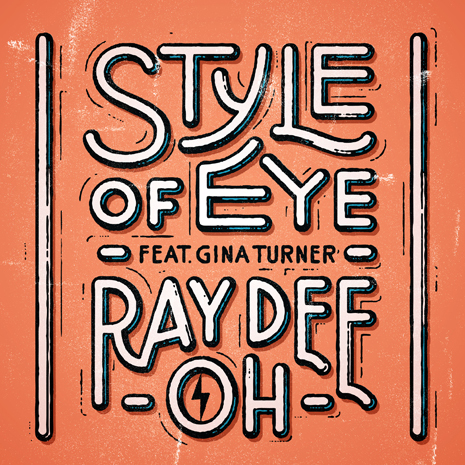 “Ray Dee Oh” is a perfect gumbo of pop piano riffs, synthesizer zaps and gigantor rave drums, with Gina Turner’s warped disco princess vocals tying it all together. Sleeve by Dan Cassaro / Young Jerks.